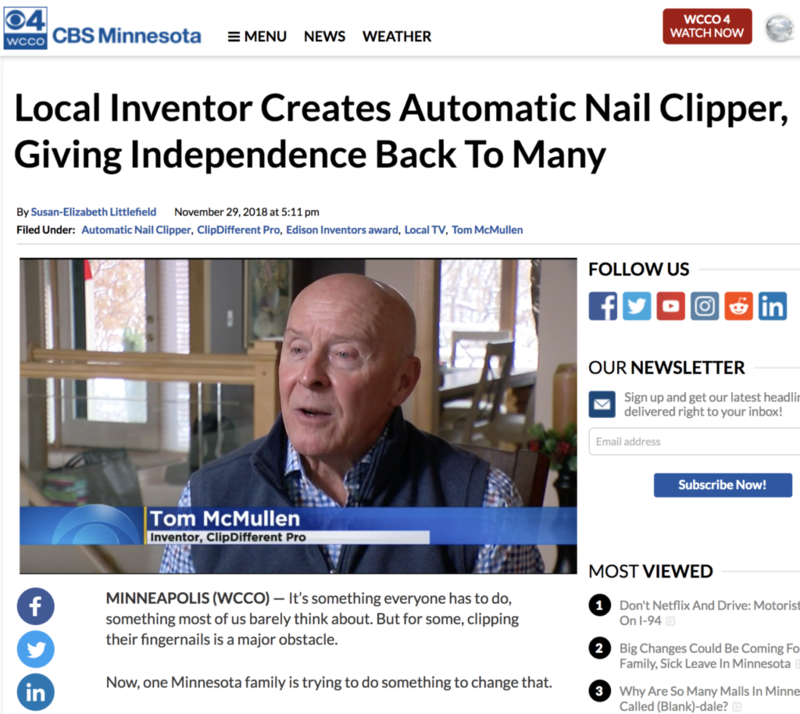 MINNEAPOLIS (WCCO) — It’s something everyone has to do, something most of us barely think about, but for some, clipping their fingernails is a major obstacle. Now, one Minnesota family is trying to do something to change that. This entry was posted in ClipDifferent, Press & Media. Bookmark the permalink.